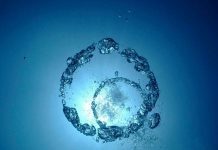 It is once again the time of the year that the jewelry and watch industry gathers together to display their upcoming models and new designs. 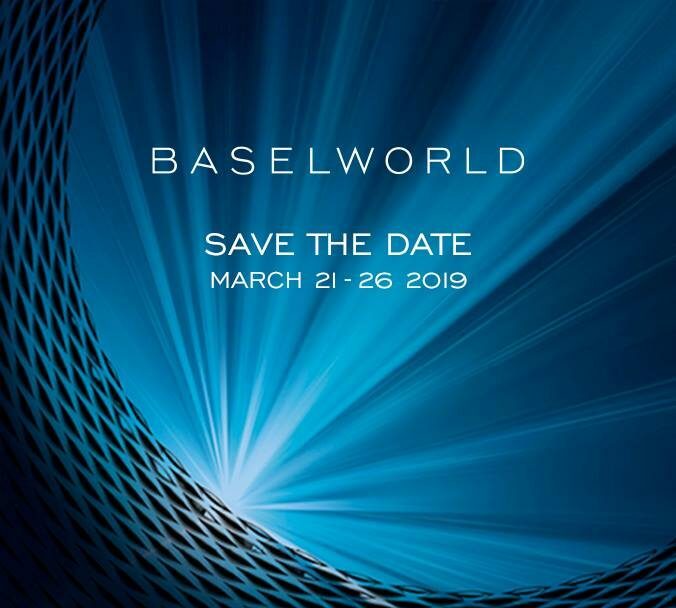 The largest and most widely known of them all is "Baselworld", which is scheduled for March 21 – 26, 2019, in Basel, Switzerland. 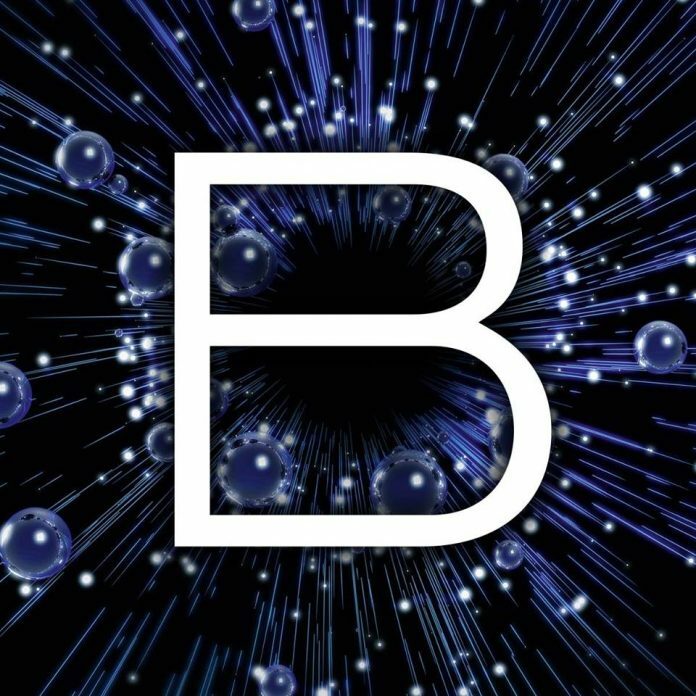 Baselworld is a must-attend event for jewel and gems enthusiasts. 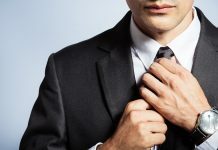 It promotes the jewelry industry by bringing together many of the biggest players in the jewelry and watchmaking as well as the retailing business. By doing so, the show creates a platform for the exchange of professional know-how and helps promote business within the industry.Amongst the organized booths and well orchestrated events, there are many brands and watchmakers who are connecting with potential customers and clients within the halls of the fair or in the cafés or restaurants surrounding the venue. And, of course, there are thralls of watch collectors and media representatives throughout the entire event, trying to absorb it all. 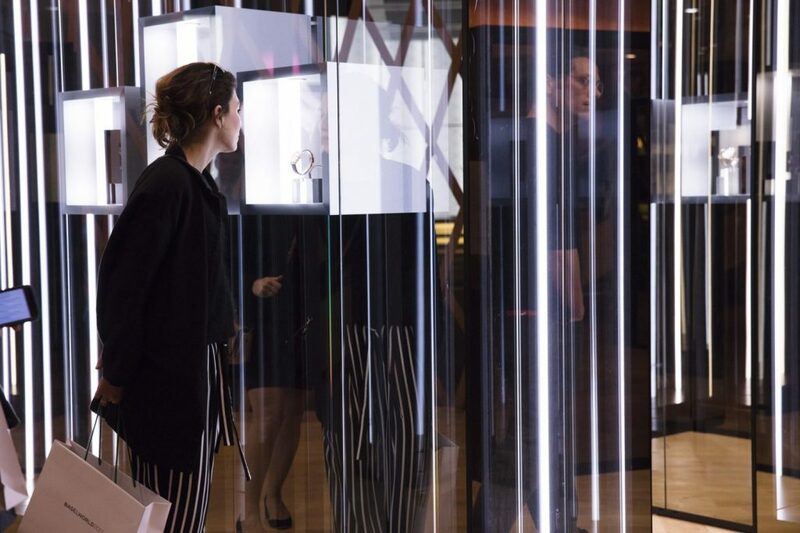 What Can We Expect To See At Baselworld 2019? The quick answer is: More wristwatches and jewelry that you’ve ever seen in your life, in all price ranges!The various Basel world halls house exhibits by established brands, who have building-size, multi-story booths all the way down to smaller brands and new brands, who have more modestly sized exhibits. However, the focus of all of the displays that you will encounters is the same -- Watches, watches and more watches...a horologist paradise. Who can I expect to see? 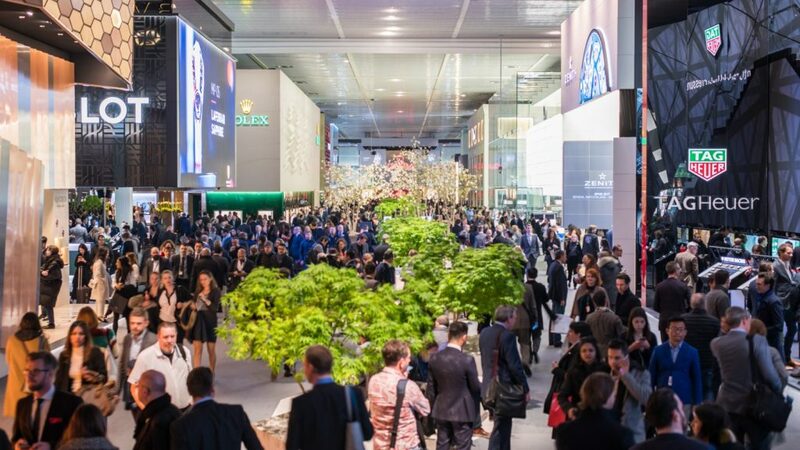 For the most part, the exhibitor list is an exhaustive list of the "who's who" in the watch industry, including many of the widely know brands, such as Jaeger-LeCoultre, TAG Heuer, Rolex, Panerai and Seiko. 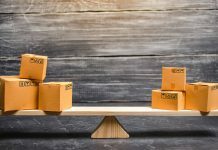 In addition, there are many fantastic boutique brands that attend the fair, who provide an option for those who are looking for something that is outside the beaten path. 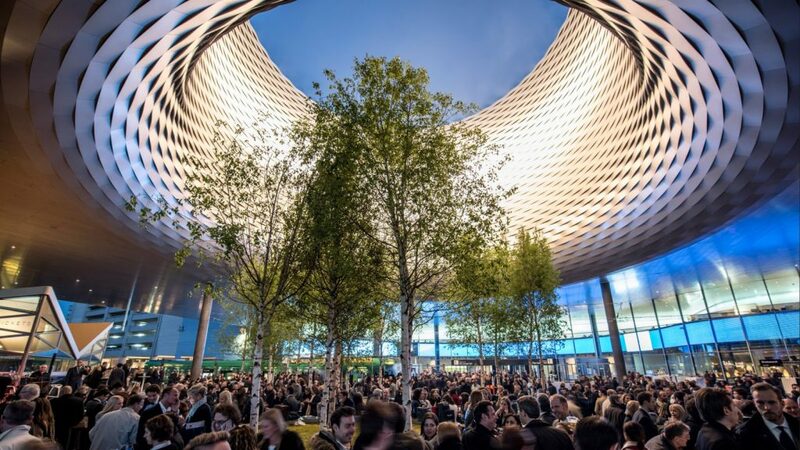 The bigger question for 2019 and some would say the "pink elephant in the room" is who will not be attending Baselworld 2019. 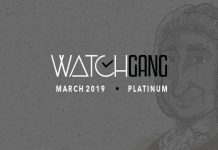 The answer to this question caused quite a stir in the watch world during 2018!The news that rattled the watch industry this past year was the announcement that the Swiss watch powerhouse The Swatch Group will no longer be participating in the Baselworld fair. 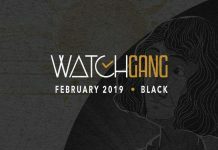 Representing 17 brands, including some of the most prominent watchmakers in the industry, like Breguet, Blancpain, Omega and Glashütte Original, Swatch was one of the show’s biggest clients and this loss is sure to make a meaningful impact on this year's event. 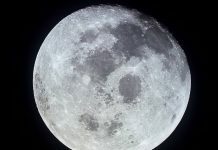 However, with over 650 watch companies exhibiting at Baselworld this year, I am sure there will be more than enough to see, but this loss is sure to leave a noticeable void. 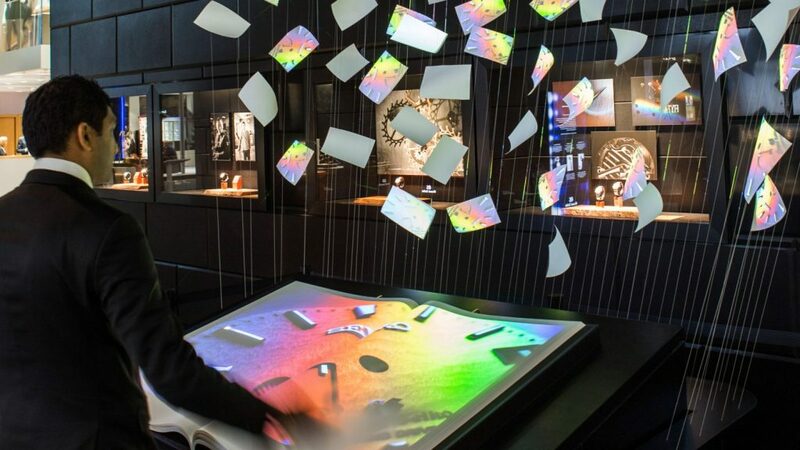 Unlike SIHH, the Baselworld fair is open to the public during its entirety. The public can purchase single day or "permanent"/multi-day tickets both online or in person at the venue. They are available now on the Baselworld website and will be up until the last day of the event. So, if you are inspired to go to the event or if it is one of your "bucket list" things to do before you die, here is your chance...we say go for it and feed your inner watch geek! Interested in collecting watches? 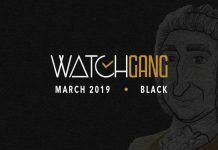 Join Watch Gang today and you’ll get a brand new watch every month! Every watch is guaranteed to be worth up to 5x what you paid for your membership dues so you always get a great deal. PLUS, every member is entered for the chance to win a Rolex and TAG every week!